It’s that time of year again; the nights are drawing in, bringing with them a mist that gives the night a claustrophobic feel. The trees are shedding their leaves like a snake changes skin. The cold creeps into your bones and you forget the feel of natural warmth. Through all this there is a feeling of solidarity in the people of Great Britain. A sparkling light at the end of a tunnel, something that gives hope. That’s right, a great big party! What? Did you think it was Christmas or something? Nope, November means it’s celebration time, I’m not sure as to why really, maybe we just need a few good parties to get through the long winter, but who needs a reason really, let the party season commence! 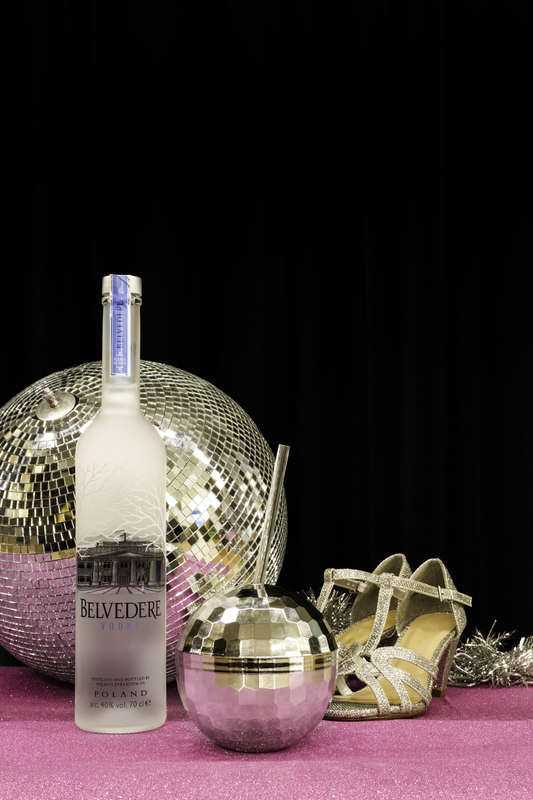 This month we are celebrating the act of celebrating (totally makes sense), by shaking our cocktail straight into a dazzling disco ball, creating a brand new cocktail we like to call the boogie ball. We’ve mixed Apricot brandy with cranberry juice, a dash of sugar and the pure, luxury taste of Belvedere vodka, speaking of which, if you have never tried Belvedere vodka, you are missing out, it is a high end Polish vodka that certainly goes down smoothly. With these great ingredients and a big shiny ball of fun to drink them from, we have the perfect mix to keep the fun train rolling. So for all things groovy, head to a karaoke bar, for great tasting drinks and a great atmosphere that hits all the right notes, come and join us, at The Dial. Remember to tag us in your snaps using #BoogieBall & #TheDial when out enjoying the party season!